1. 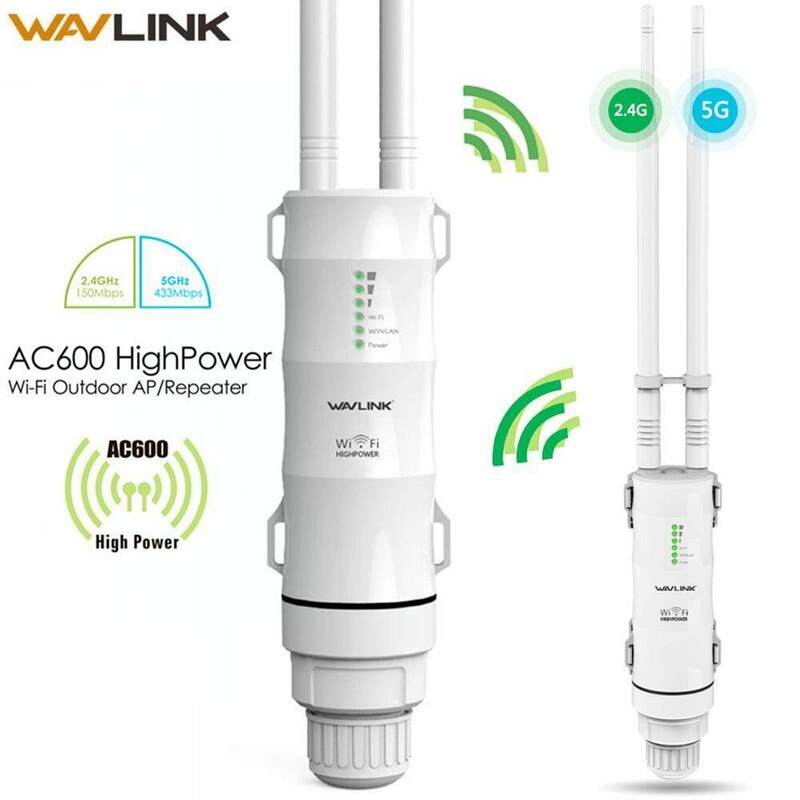 The AC600 AP/Router is mainly used for providing free WiFi service in big area such as factory, community, street or etc. too far away for the router or access point to reach. 3. Build-in High Power Technology. Support Repeater, AP, router Mode. 4. Features up to 1000 mW of power and enhanced receiver design. 5. Robust weatherproof casewithstands harsh outdoor conditions. 6. 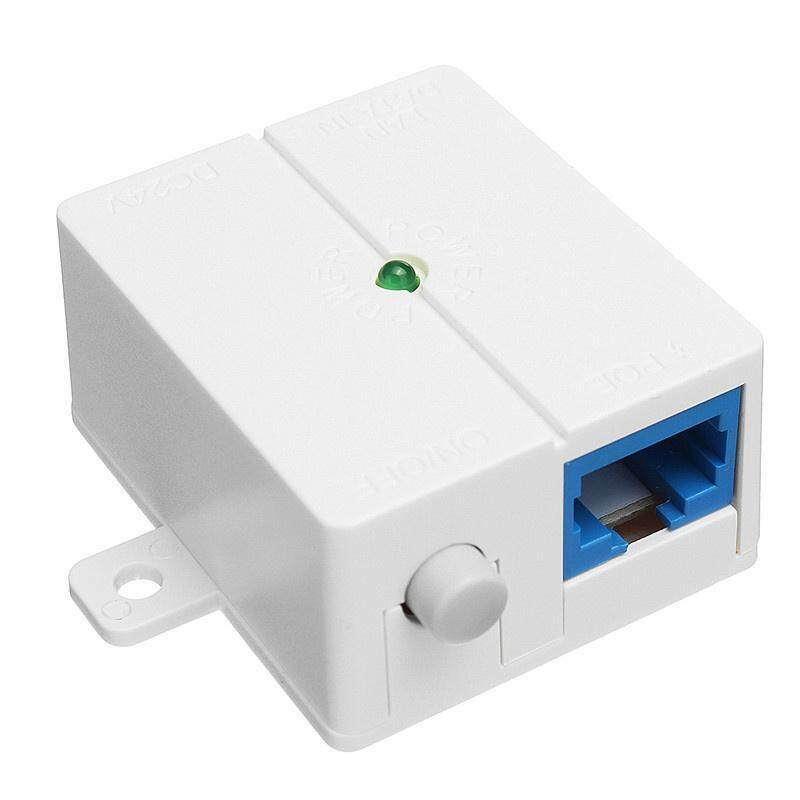 Weather-proof RJ45 connector, integrated Passive Power over Ethernet. 7. 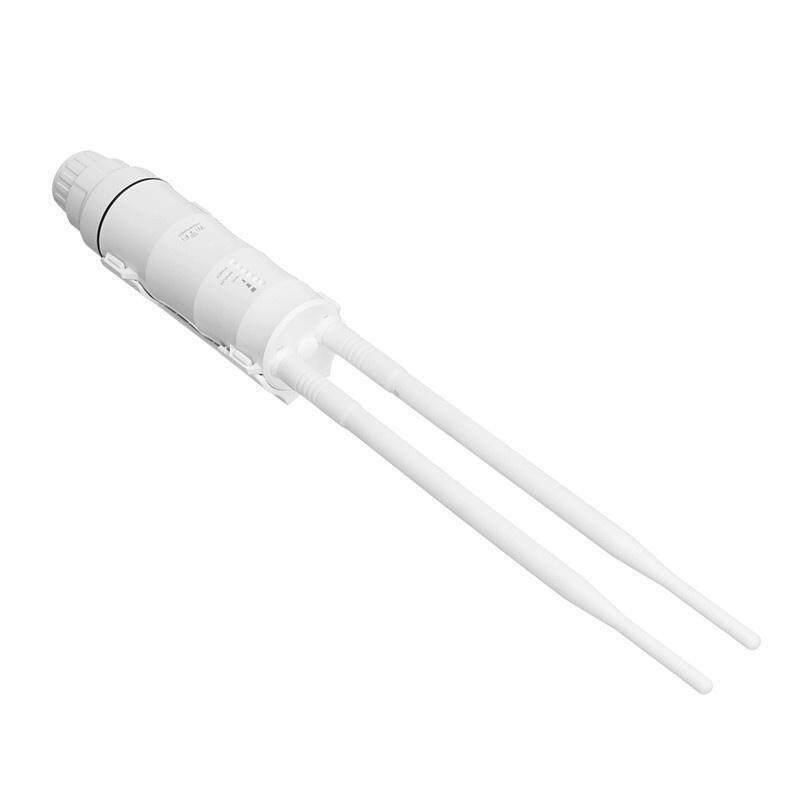 Build inlighting arrester. ( 15kV ESD ). 8. 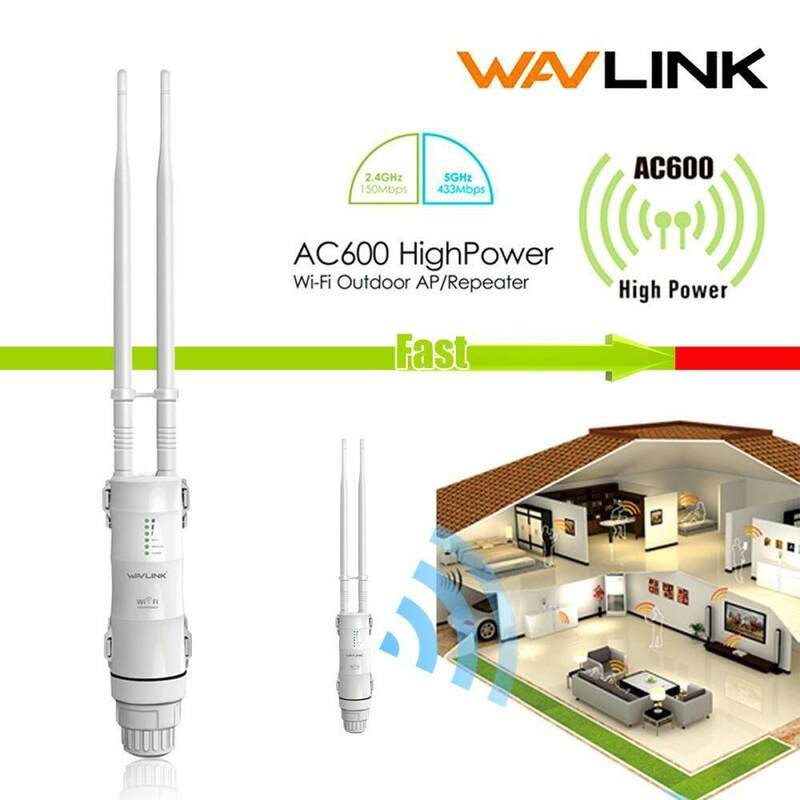 Support 3 LEDs wireless signal strength. LAN port of the AP/Router. 3. Connect the LAN port of the power inject t a PC using another LAN cable. 4. Plug the power adapter into a wall socket. 5. The connection will be similar to the figure below after the above steps are finished.